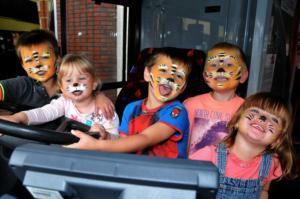 Here are some photos from our Big Bus Day 2012. We managed to raise £1,500 for the NSPCC, so thank you so much to everyone who came along and supported the event. 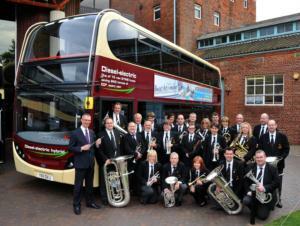 EYMS Brass Band and bus! 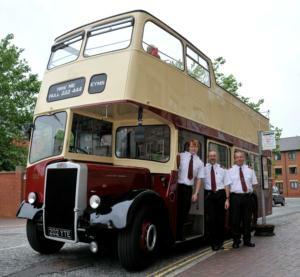 Our drivers and conductors ready to set off on the first Open Top tour round Hull city centre.